I think my trip to wales was a success. There is one problem I need to address however, that of entertaining myself when I'm alone in the evenings. When I've travelled with companions in the past this has never been an issue. There's always a bar to go to, conversations to be discussed and the joy of just messing about. I'm not afraid of going to a pub alone, but sitting alone in a bar can be just as lonely as sitting in a tent alone. What I need to do is find things to do alone. I don't want to end up hanging around random stranger's tents looking company and entertainment. I don't want to be that guy that you can't get rid of when you and your partner want to have an intimate evening in the tent. I live alone at home, and for the most part I manage to keep myself entertained on those evenings alone. There's TV to watch, the whole world of the internet to browse and then there's always the cleaning and tidying to do. But what can a chap do by himself whilst camping? Mark had it sussed. On his Gixer he had fitted a simple, cheap 12 volt lighter socket. This allowed.him to charge his mobile phone and run an LED light. It doesn't sound much but this meant he could listen to music, watch films and tv, surf the net and interact with the rest of the world via his fancy mobile phone. The light also means he can read a good book. Books seem like a good idea as they're easy to transport. 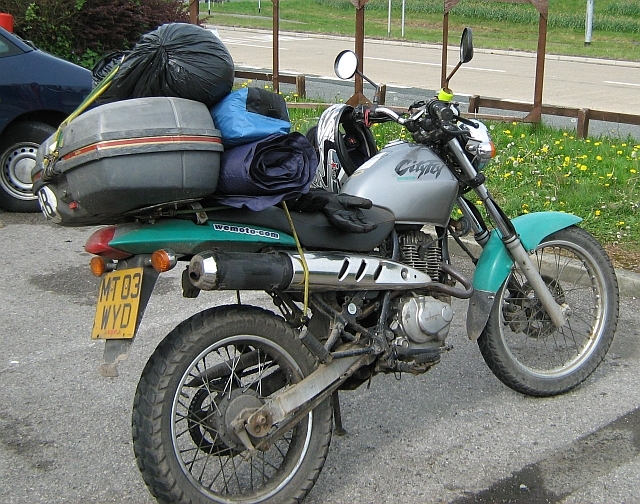 My only concern is that especially on the 125 I'd be worried about flattening the battery on the bike. That said I don't think charging a phone or running a very low power LED light will kill it. So the plan so far? Take a book and make sure I can charge the phone. 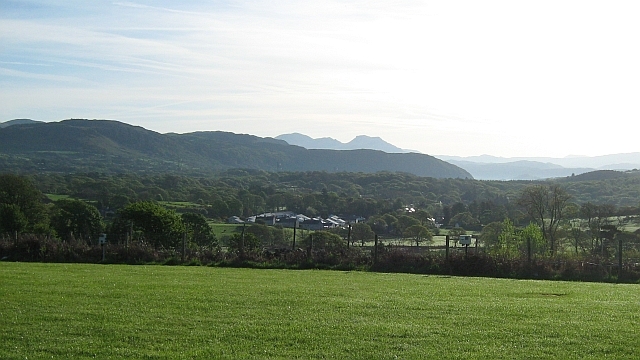 North Wales is a good place to visit. It's definitely not the place to visit if you want to go fast on your bike though. Firstly it's too busy, secondly even though Richard Brunstrom (Ex chief of police in North Wales and a stickler for speeding) has retired I still think the area is strictly policed. If you're not wanting hyperspace and would rather take in some scenery then Wales can offer mountains, back roads, greenery and a wide range of places to visit and stay the night. I said it was busy, it is but it's not crammed full like that lake district. 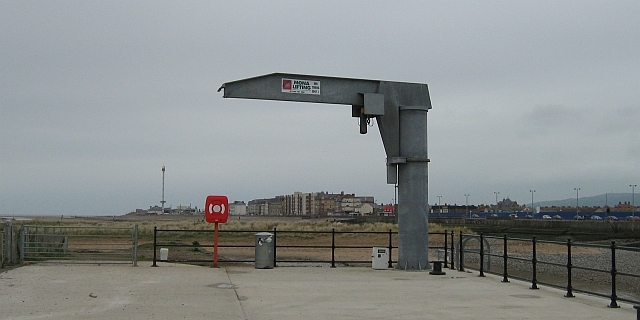 It's also very easy to get to. 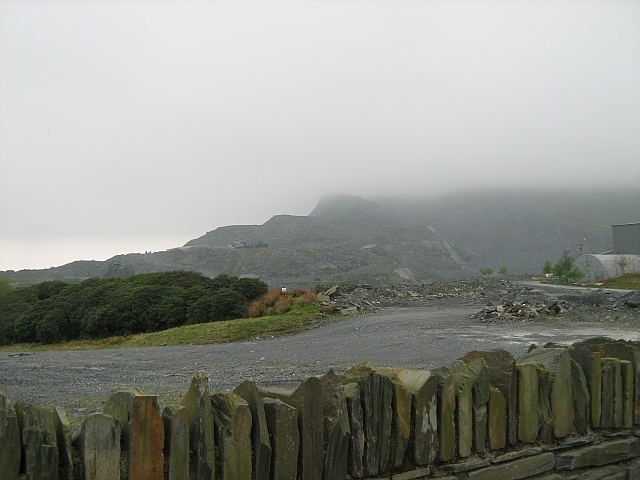 The slate mines in the mist. Many many memories here. 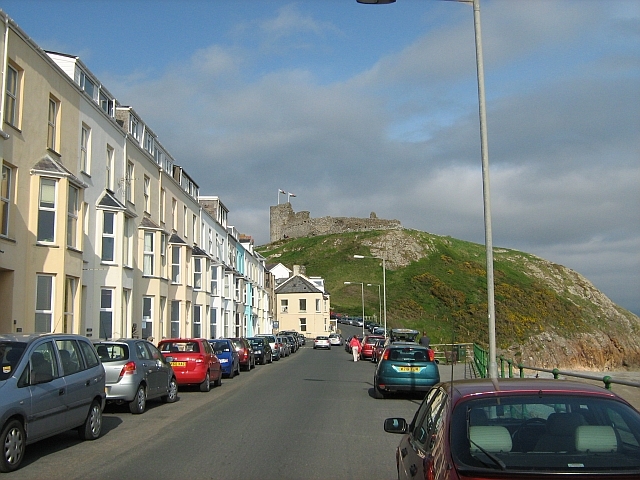 Criccieth Castle, seen from the guesthouses where I used to stay as a kid. Welsh hills and valleys in the morning mist. 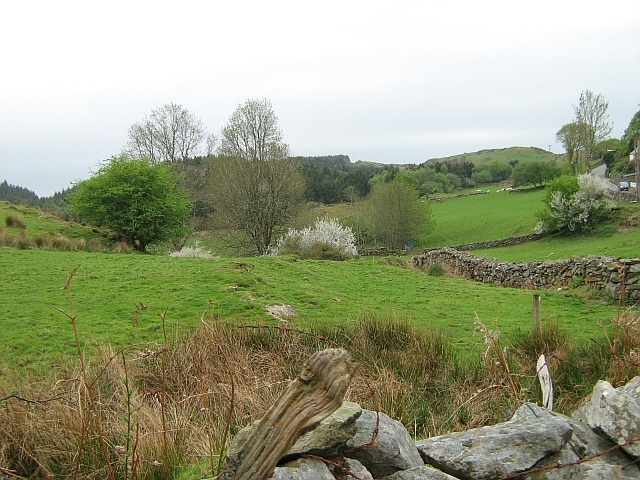 Seen from Mynydd Du campsite. 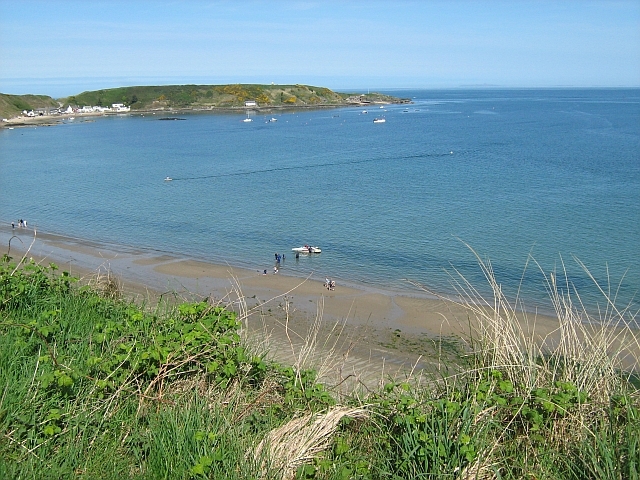 Morfa Nefyn Bay and the beach. Beautiful sea. Bagnor Campsite in Trearddur Bay. 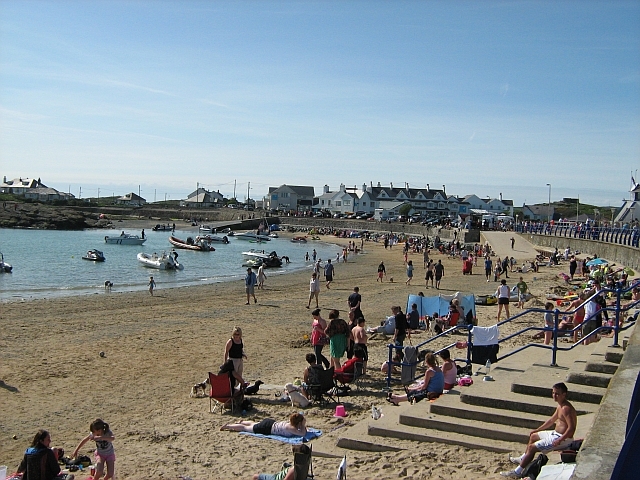 The busy main beach at Trearddur Bay. 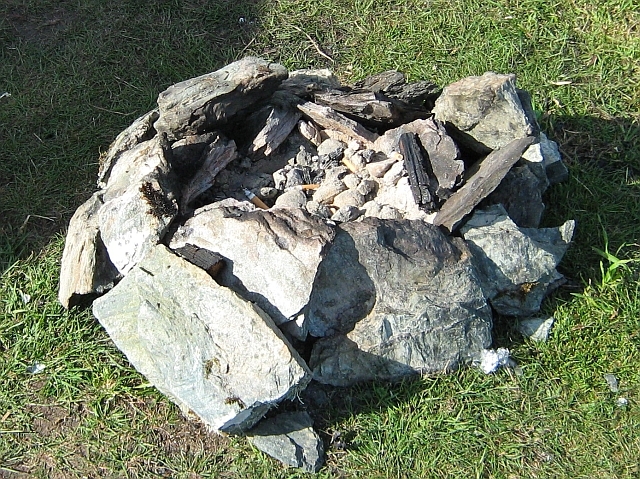 Marks camp fire. Apparently it was the main gathering place for campers....that was until the night I arrived. 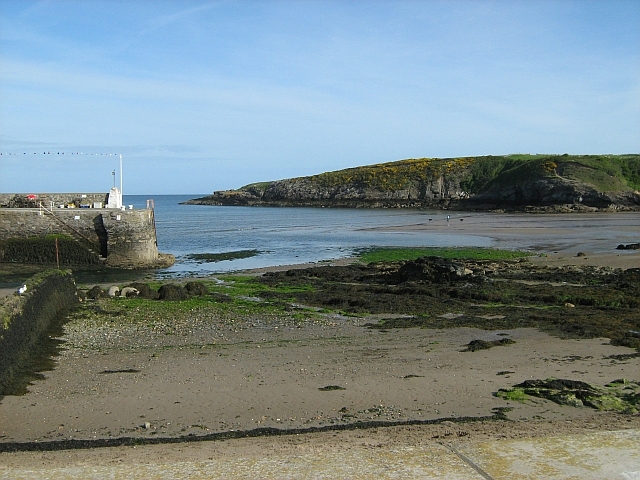 A nice Welsh harbour on Anglesey...I forget where.